At RRA we know that Britain’s architectural heritage helps us associate a feeling-of-place, and without careful management of these important historic assets, places can quickly fall into disrepair. 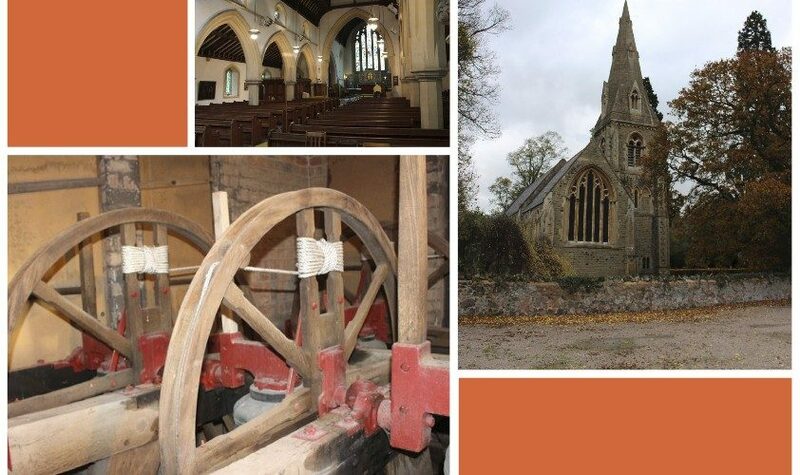 A key part of the professional services we provide is to carry out quinquennial inspections, on a five-yearly rotation, for many churches all over the country. 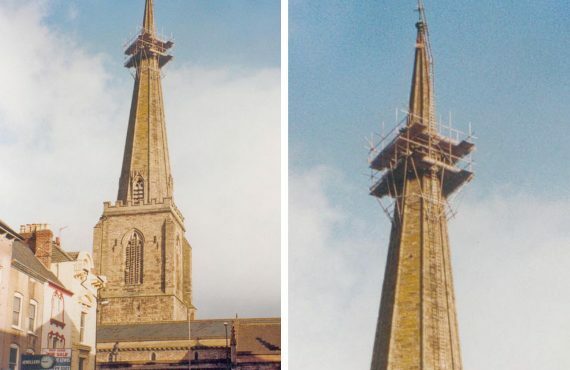 These inspections aim to identify defects, which could result in damage to the church, such as water penetration, deterioration of stonework, beetle attack, or structural cracking. 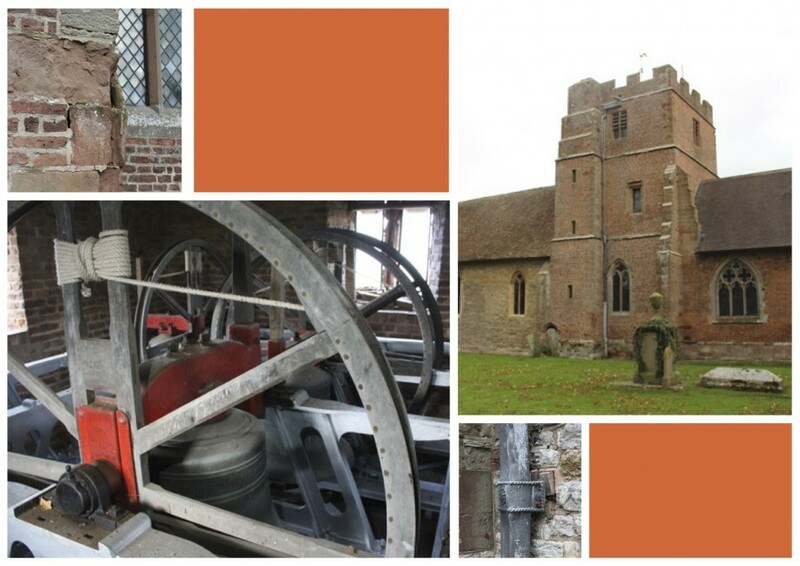 Recently, RRA carried out quinquennial inspections at two churches in Worcestershire, St Mary’s and St Gabriel’s. St Mary’s in Hanley Castle dates from the early 12th Century with later additions in the 14th, 17th and 19th Century. The building standing today is the result of extensive rebuilding after it suffered a serious fire during the English Civil War. St Gabriel’s in Hanley Swan was part of the wider expansion of Worcester in the late 19th Century. 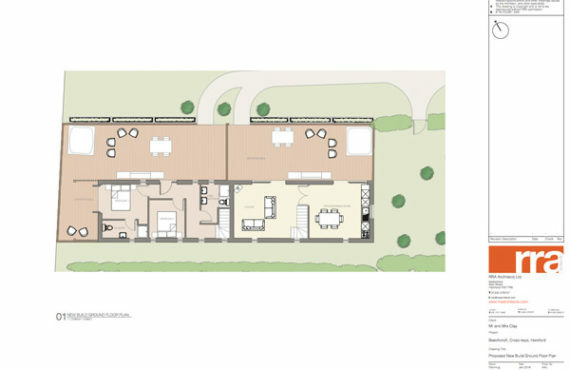 Master planners of the day thought that Worcester’s population would boom to the extent where it would require a new settlement with a new and modern church at its heart. St Gabriel’s was designed by Sir Gilbert Scott – a famous church architect, and responsible for works to Bath Abbey, Gloucester Cathedral and Westminster Abbey. 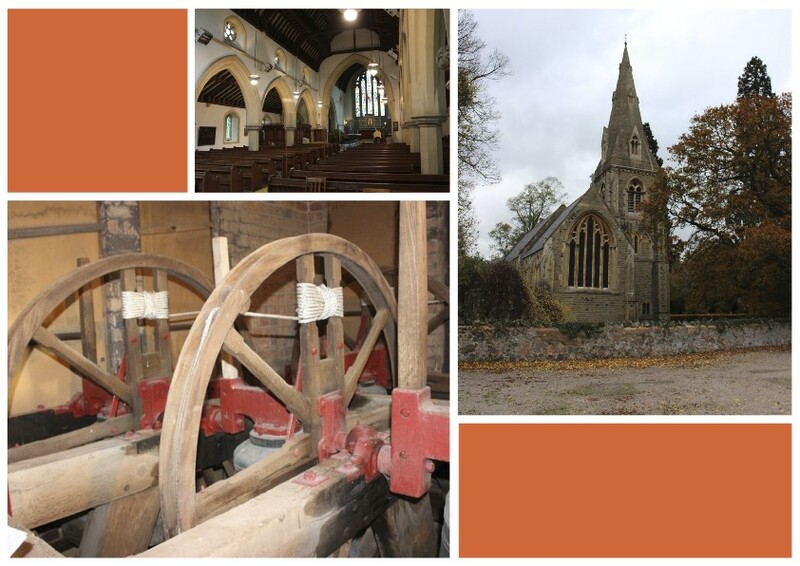 Churches form an integral part within the daily lives of the parish, and they often sit within the heart of each community, RRA are pleased to be involved with maintaining our built heritage and ensuring that we continue to have a sense of place. 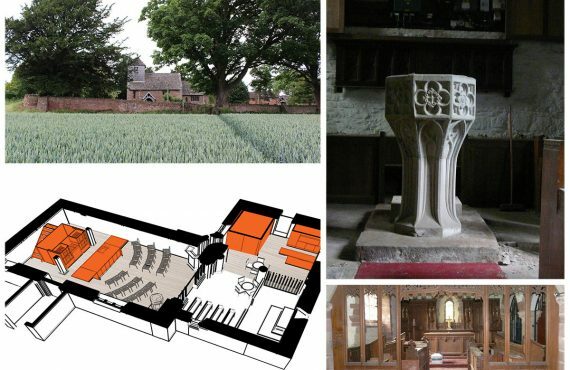 If you are interested in finding out more about our conservation and heritage work, or you are interested in discussing a project with one of our conservation architects, we are very happy to tell you more about the work we do and what may be involved.